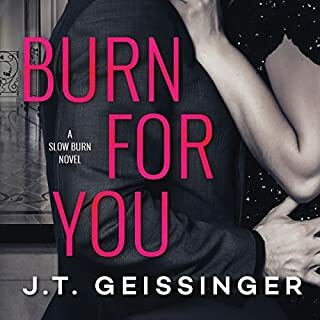 Girl meets boy...on the worst night of her life when she’s decided to take a drastic step that there is no going back from. Girl is used to sitting by, letting fate deal cruel hand after cruel hand to good people with soft hearts and she’s had enough. Girl thinks it’s time to fight back against fate and against men who aren’t careful with all the precious things a woman in love has to give him. Fate shows girl who’s boss and turns her world and plans upside down without breaking a sweat. Really enjoyed this series, both the stories and the telling of them. Well worth every credit and I'm gutted that the series has ended. Ah well. This was a great story, performed amazingly well. Made me laugh out loud several times. I have enjoyed everything I've read by this author and the two narrators do a good job with it. 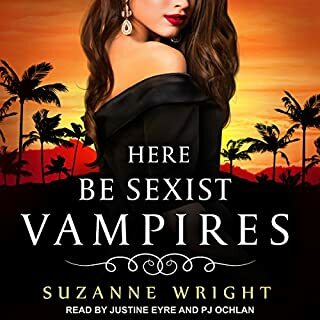 The usual feisty, strong heroine as in all Suzanne's stories with a wit that makes me laugh out loud. There is no perfect marriage. There is no perfect murder. Diana Jager's life crumbles when her details are released on the Internet as revenge for her antisexism blog. Then she meets Peter. Within six months, they are married. Within six more, Peter is dead in a road accident - a nightmare end to their fairy-tale romance. 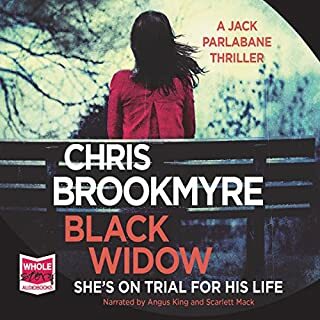 But Peter's sister, Lucy, doesn't believe in fairy tales and tasks maverick reporter Jack Parlabane with discovering the dark truth behind the woman the media is calling 'Black Widow'. This is the first book I've read by this author and it was a really good story, told excellently by both narrators. Will absolutely read/listen to more. Makes me smile. I've listened to it 3 times now, great story performed excellently. Well worth the credit. Terrific story, beautifully read, that rounds out the other books in the series really well. Well worth the download. 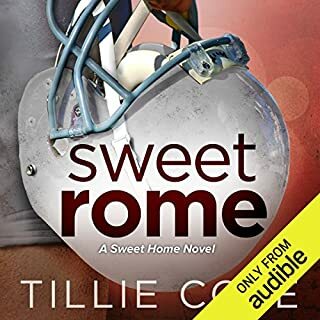 Fabulous story (as are all Tillie Cole's books), performed really well by the narrator. I've listened about 3 times since purchasing and I' m pretty sure it's one I'll go back to again in the future. Laughed out loud several times at the sass! Engaging story, fabulously told by both performers. will probably listen to this one again. Really good story, read very well. I'm working my way through this series and they're all great. Haven't read anything by this author before but I will read more. Laugh out loud funny in some places, got me some strange looks when walking to work. 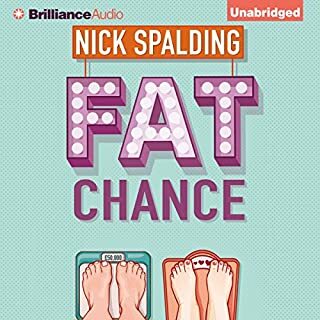 Both of the narrators were excellent and I would be inclined to try a book if read by either of these two.